Now you can always have sensation play at the tip of your finger! 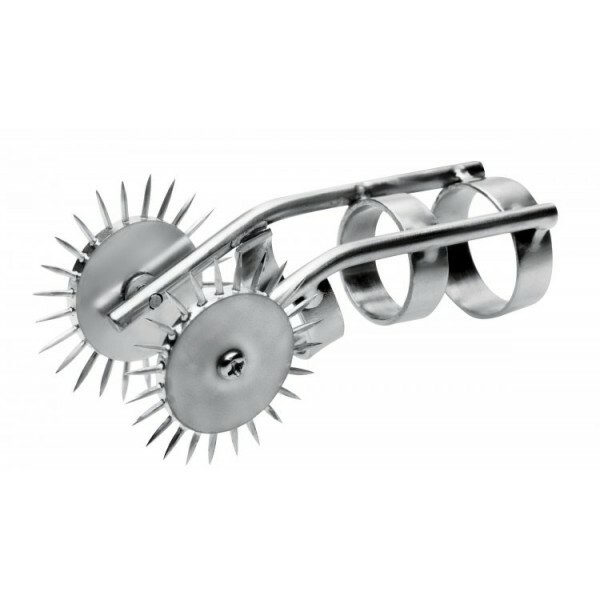 This unique take on a Wartenberg Wheel allows you to wear two pinwheels on a ring-like device. 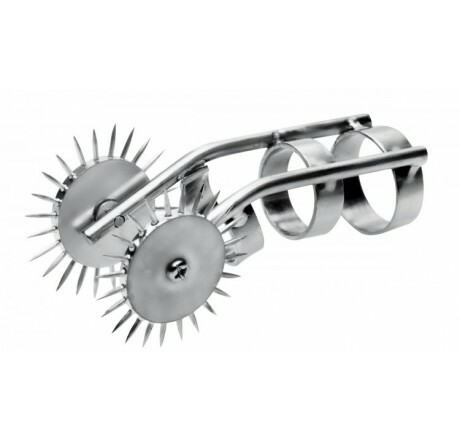 The smooth rolling motion upon your lovers skin will produce a prickly, painful pleasure that will give them goosebumps. Blindfold them to heighten the stimulation as your surprise them with every touch. 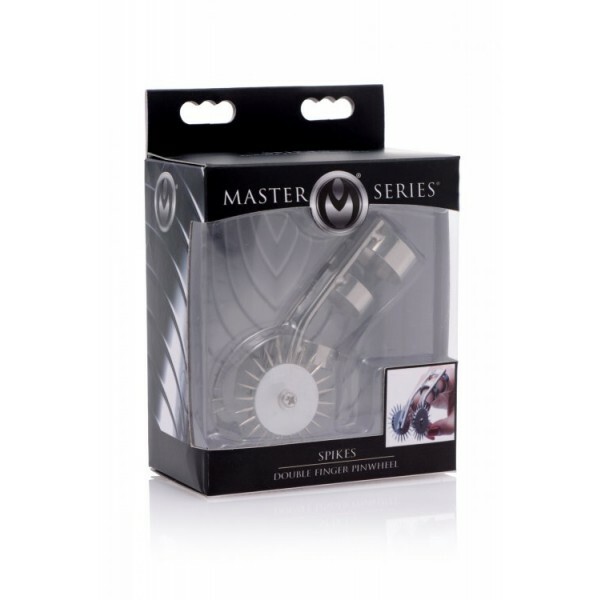 This durable instrument is secure on most fingers due to its three-ring design. Measurements: 3.75 inches in length. Inner ring diameter is 0.8 inches. Material: Metal. Color: Grey. Measurements: 3.75 inches in length. 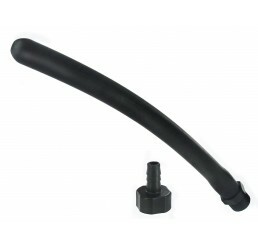 Inner ring diameter is 0.8 inches.